America’s healthcare fund for the elderly will run out two years sooner than expected while Social Security resources are depleting fast, too, new research finds. Retirement savings already fall well short. These subjects are amazingly missing from the presidential campaign. Will retirees get just 4 pct long-term returns? 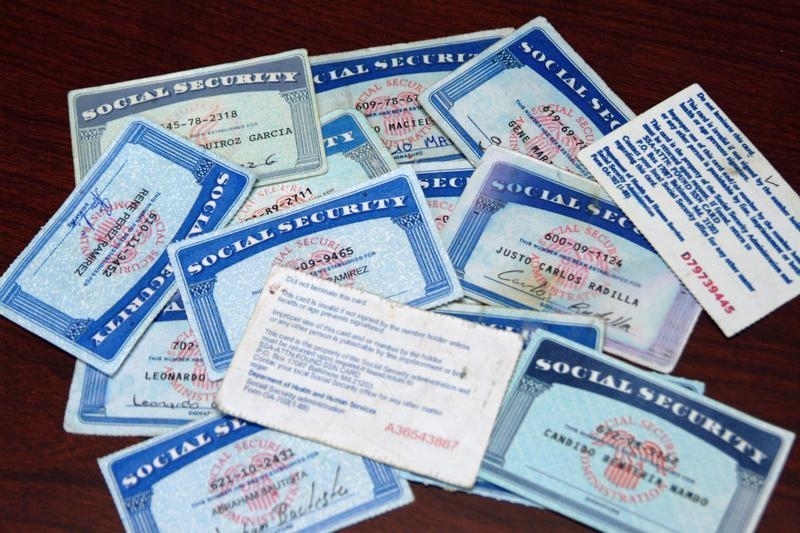 The Social Security trust funds will exhaust reserves by 2034, the same projection as last year, according to the annual Social Security and Medicare Trustees report released on June 22. The Social Security disability-insurance program will use up its reserve fund by 2023, after 2015 legislation postponed the previous depletion date of this year. The Medicare Hospital Insurance Trust will be depleted in 2028, two years earlier than the projection in 2015. Government income will be sufficient to pay about 75 percent of Social Security benefits through 2090 after the funds are depleted, while revenue will be able to cover about 87 percent of Medicare costs after that point.